This entry was posted on July 17, 2015 by socialresponse. 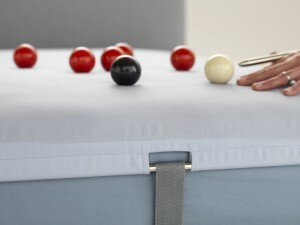 The Polefit luxury bedding system uses an integrated system of straps and poles. 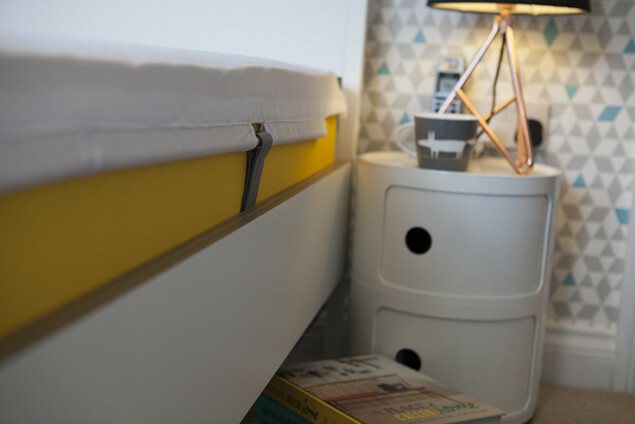 Once the poles are set up you are able to quickly change the Polefit sheet without having to lift up the mattress, so struggling to change your bed sheets will become a thing of the past. There's no more need to iron your sheets either as any creases will disappear when the sheet is fitted. Whereas conventional sheets wrinkle and crease as you naturally move in your sleep, the Polefit luxury bedding system's unique straps and poles stretch the bed sheet to keep it taught. 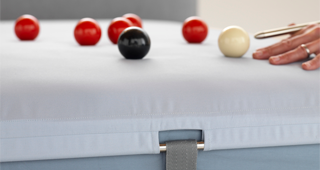 As it is held securely in place the Polefit sheet retains its super smooth quality from night after night. If you have trouble sleeping it may be that your bed is not comfy enough. Studies have shown that people often site an uncomfortable bed as a reason for their broken nights. If this sounds familiar then Polefit luxury bedding might well be the answer you've been dreaming of! The Polefit bed sheets, which come in a choice of blue or white, are made of high-quality sateen cotton and the tightly fitted sheet creates a level of comfort and relaxation that can enhance quality of sleep. 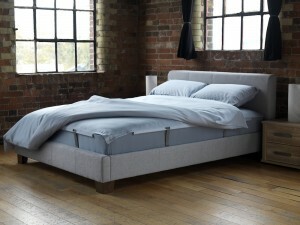 Dressing your mattress with Polefit luxury bedding is not only comfortable and practical but looks great too! 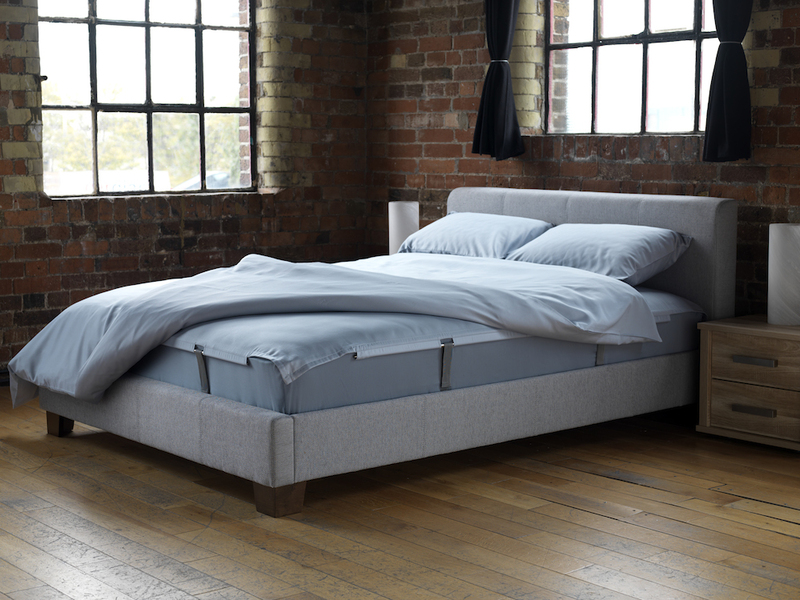 With a smooth, crisp sheet held tightly in place your bed will always look freshly made and the stylish straps and poles will add a sophisticated and contemporary edge to any bedroom. Here at Stylefast we're so sure that you'll be pleased you switched to Polefit luxury bedding that we offer a 60 night trail period. We guarantee a crinkle free, superior comfort and low maintenance experience or your money back. Full details and T&Cs can be found here. Shop now to try Polefit Luxury bedding for yourself!